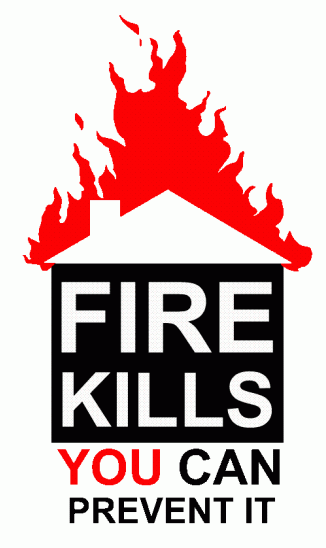 Go to our Facebook page to find out more and follow us. 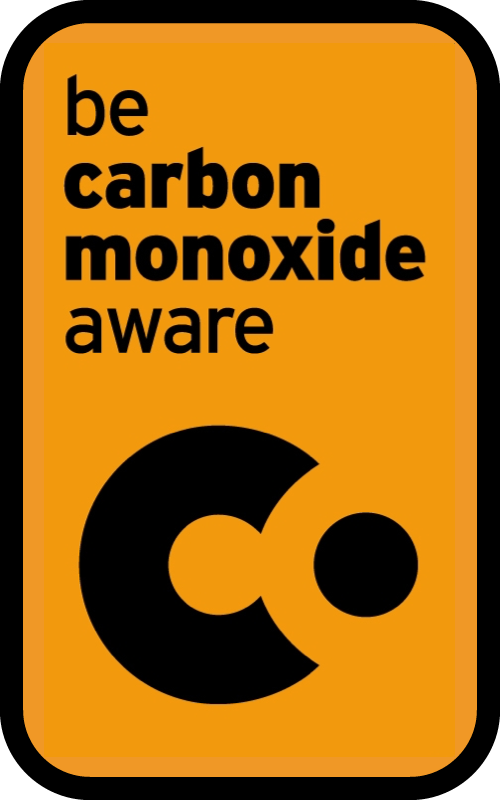 Carbon monoxide is the silent killer! 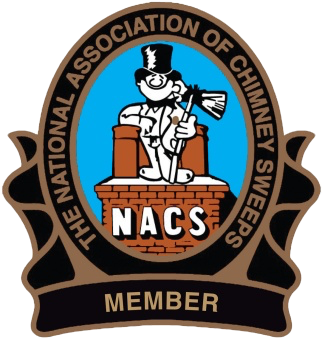 "Swept chimneys are safer chimneys"